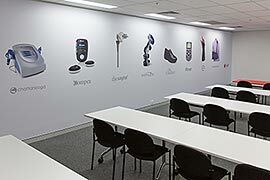 Interior design and construction for a new open plan office environment including training and breakout facilities that would highlight DJO Global’s brand. 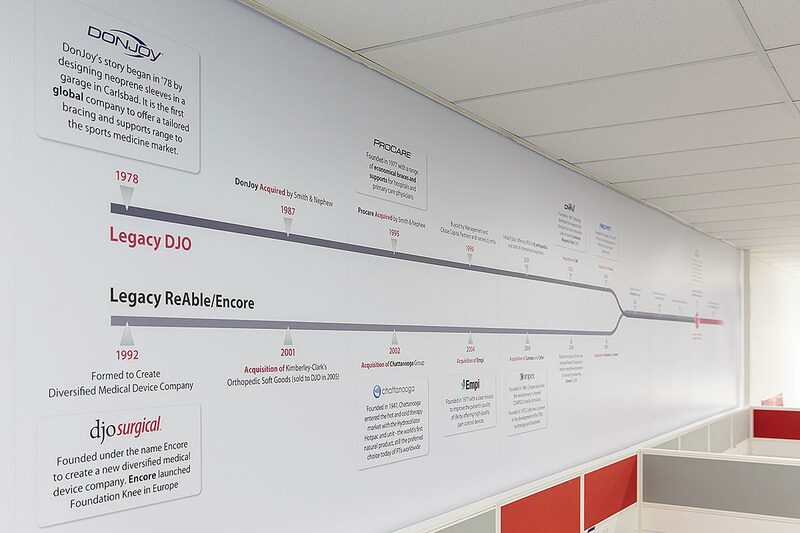 Installation of wall art throughout the fitout to showcase DJO Global’s brand to visitors and create an aesthetically pleasing atmosphere for employees. The fitout schedule had to be completed in a time frame that had been compressed from 6 to 5 weeks. The design of the office fitout needed to comply to DJO Global’s brand. 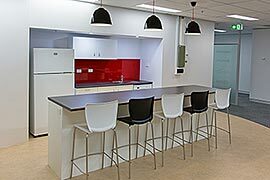 Through careful planning and utilising the flexibility of our team of tradesmen we were able to complete the project by the promised date. 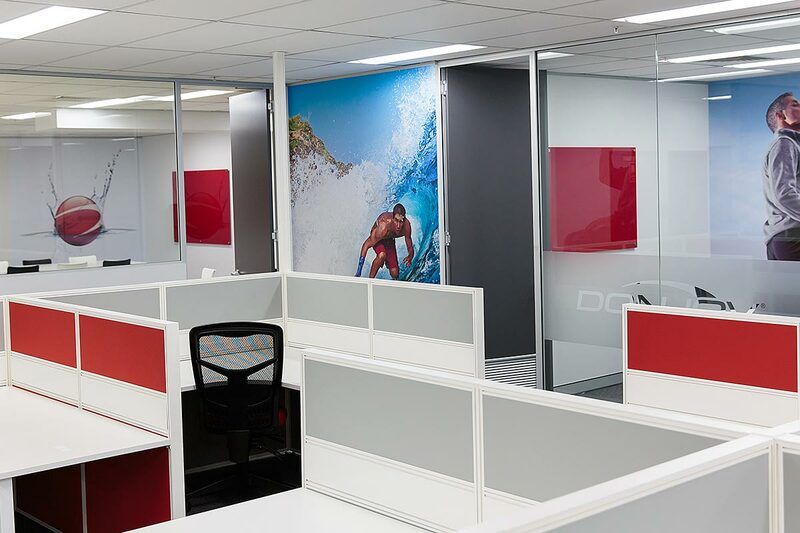 Working closely with the Marketing Manager ensured the fitout complied with DJO Global’s brand identity. 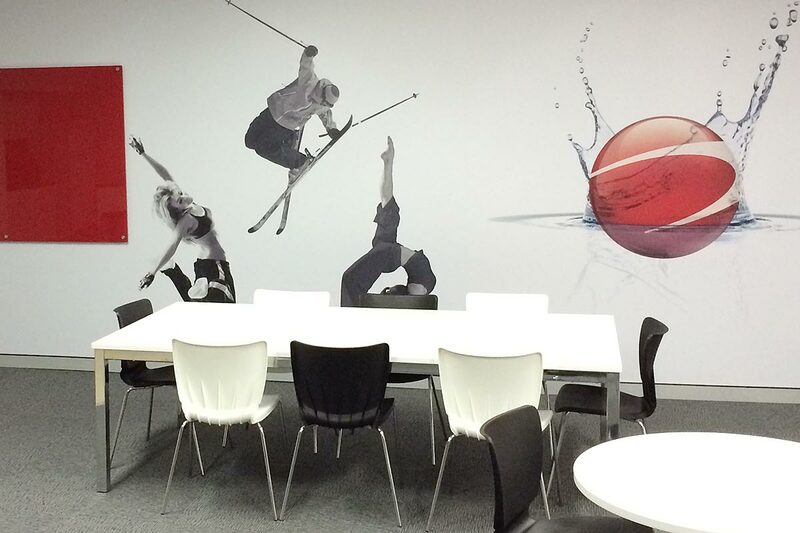 "The fitout looks fantastic, the colour combinations between the workstations and the inspirational wall graphics are superb. 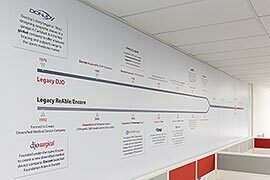 Our new office reflects our brand to all our staff and visitors." Imogen Williams - Marketing and E-Commerce Co-Ordinator.